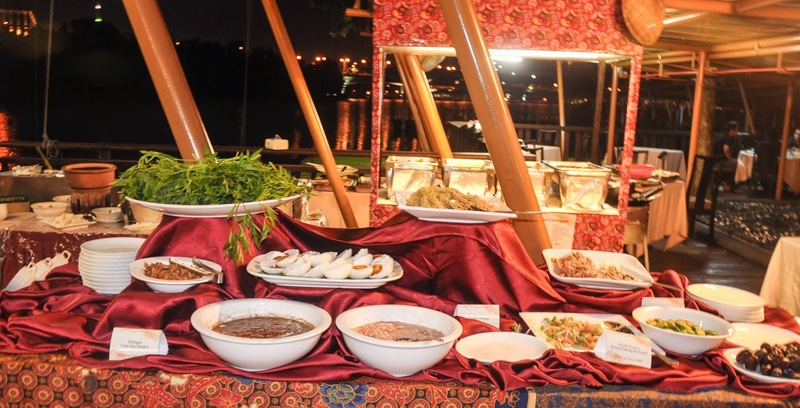 This coming Ramadhan gives us so many choices for Iftar venue. 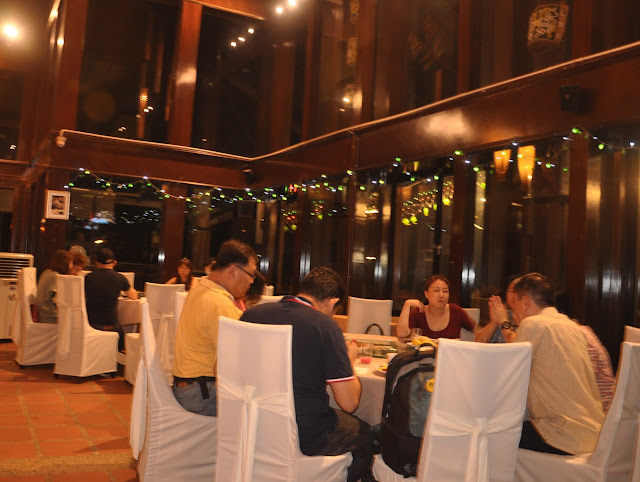 I've been to several hotels and recently I went to a restaurant in Putrajaya. 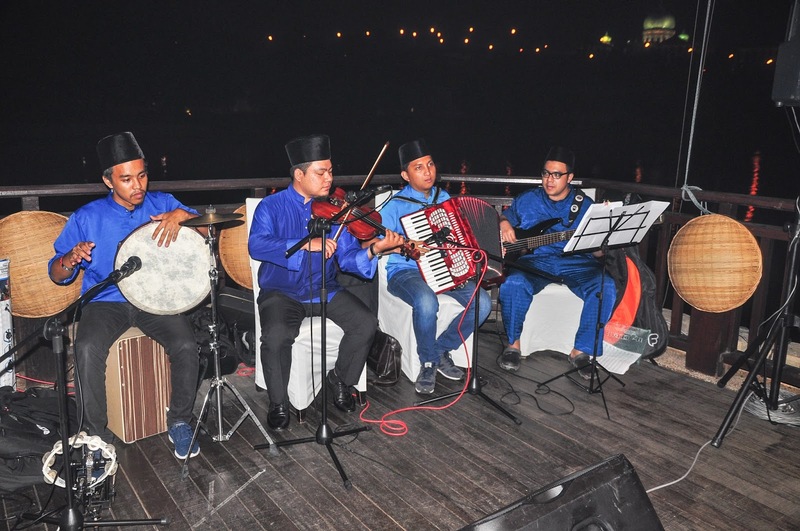 Spring Garden Restaurant in Putrajaya features an ambience unlike any other with its quaint lakeside scenery. Perfect for viewing sunsets, the restaurant is also ideal for satisfying your cravings for fresh seafood. 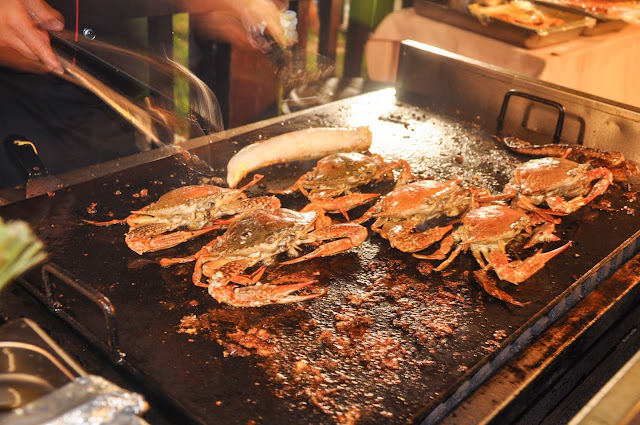 No matter what the occasion, they are there to please your palate with their selection of the freshest bounty from the sea such as ocean fish, meaty crustacean and exotic shellfish. 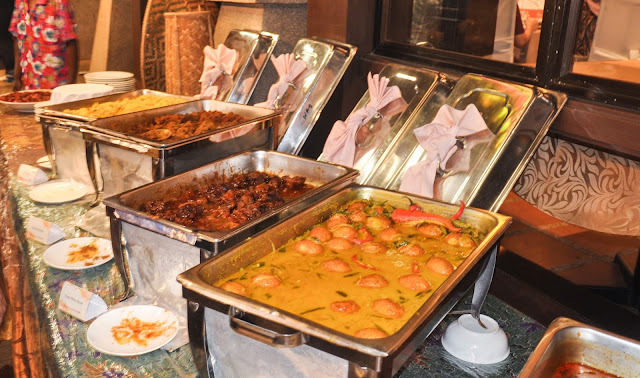 Have the dishes done to your desire – Chinese, Malay or Thai style, or be adventurous and go along with recommendations by their chefs. 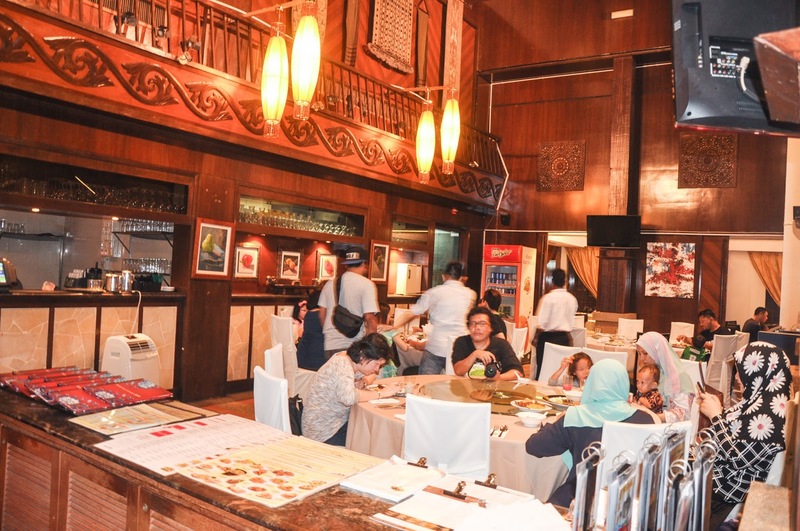 The restaurant is basically a Chinese food restaurant but then all the food is a Halal, therefore in conjunction of Ramadhan there also would like to invite thier loyal customer and also welcoming new customer to enjoy their food in better deals. With theme "Sajian Nostalgia Kampung" or "Nostalgic Hometown Food" this unique floating restaurant offers variation of Malay food from the appetizer to the dessert. This nostalgic night also will be delightful with a performance from a Ghazal band. A Ghazal music it such great Malay traditional music that are catchy to listen to. No Ramadhan Buffet will be complete without the significance Malaysian dishes like Satay. 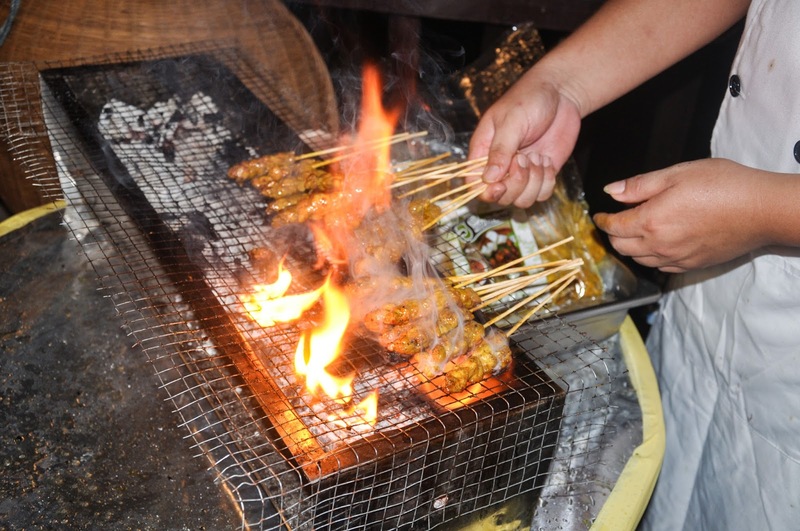 In here the satay were grill in front of you and you will smell the burning sensation. It will hype your experience when you eating it while it is hot. On top of that, during the weekend, Spring Garden Restaurant also serve their guest with the durian buffet. OMG, but then it is while the stock last. 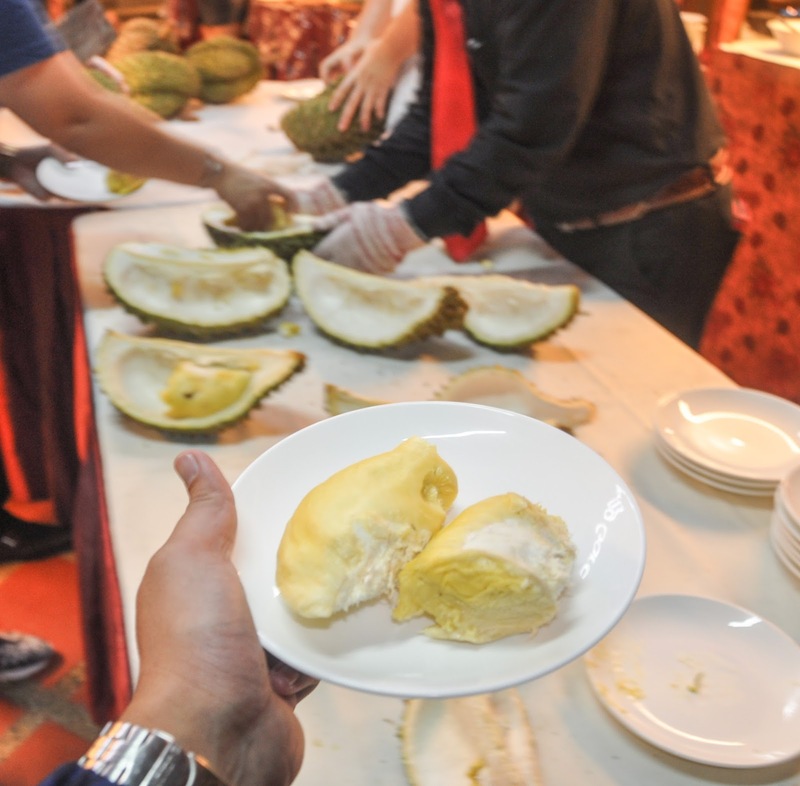 So bear in mind to grab it first during the break fasting. 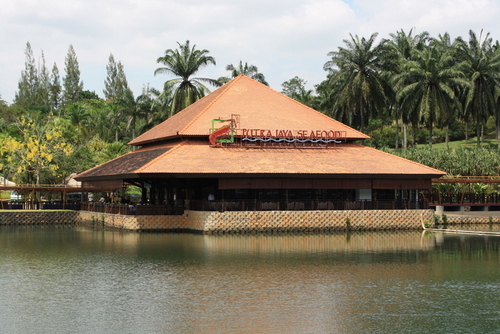 ^_^"
The Butter Prawn surely the best because they are the expert with this dishes. Be sure to try all the Chinise Cuisine. Other than that, you also can have various dim sum and siew mai. You also can found varieties of other menu such as chinise fried rice, fried mee, fried keaw teaw or variation of rice such as Briyani rice and plain rice. 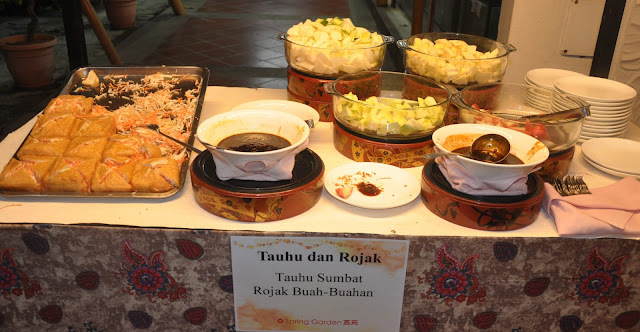 And of co it served with various type of side dishes such as meat rendang. masak lemak telur and etc. 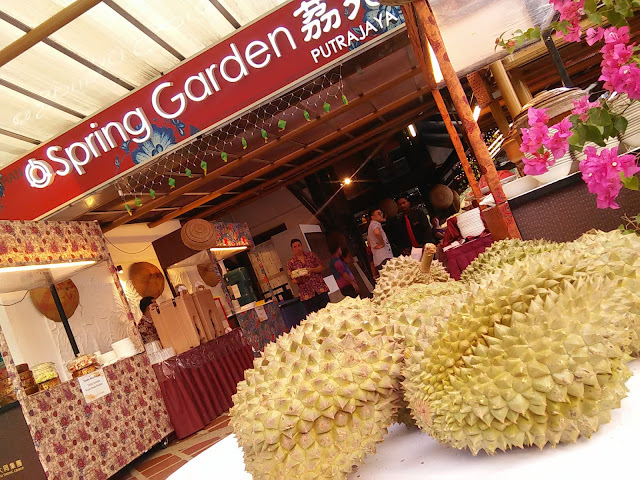 The special things at the dessert station is there making a fresh onde-onde in front of you. So you will very fresh and hot. That feeling is great! Love Food Hate Waste : Lets Do it! List of Contestant for My First Giveaway! Win Guardian Les Tentations Mediterraneans Set!